We take hand care very seriously. 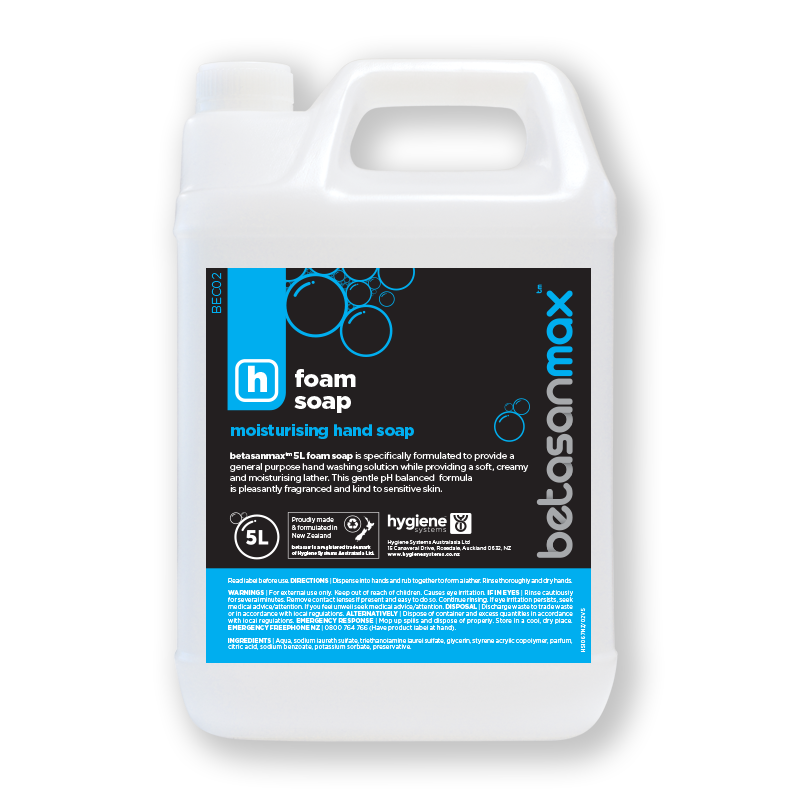 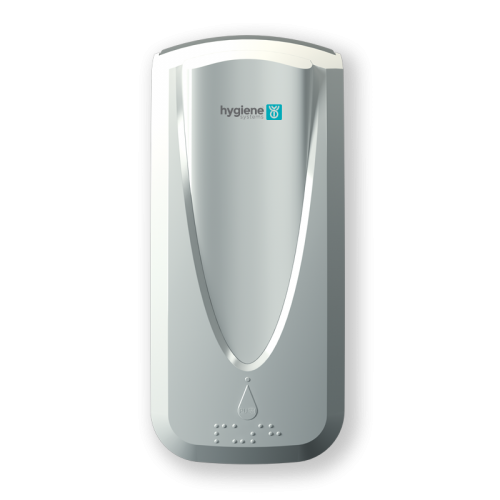 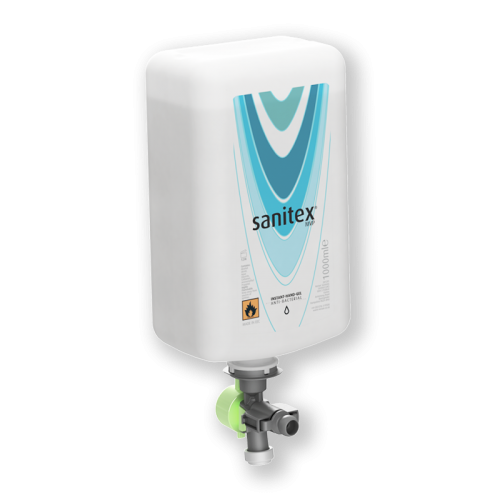 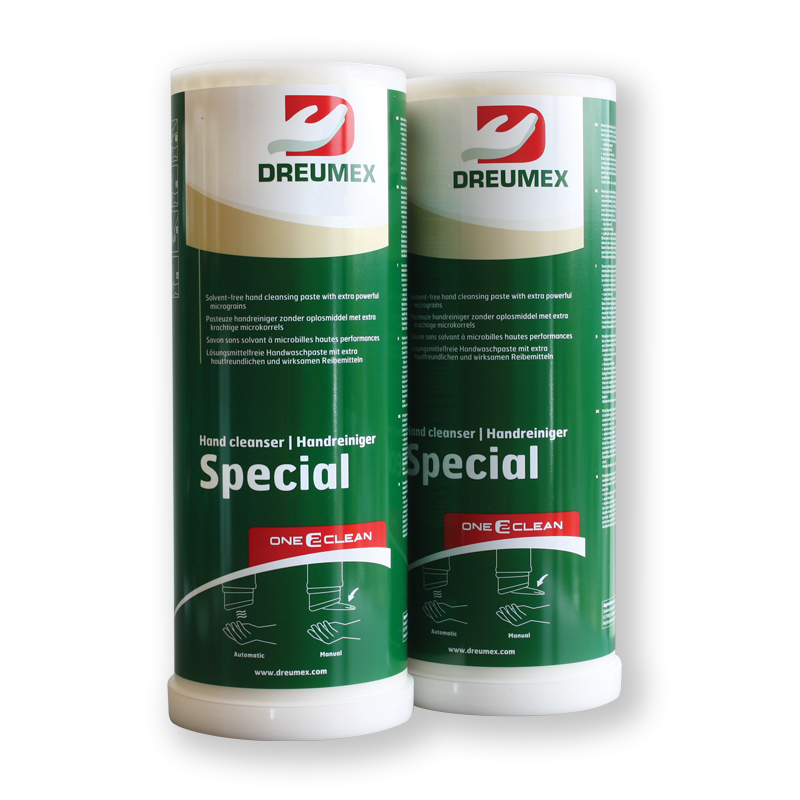 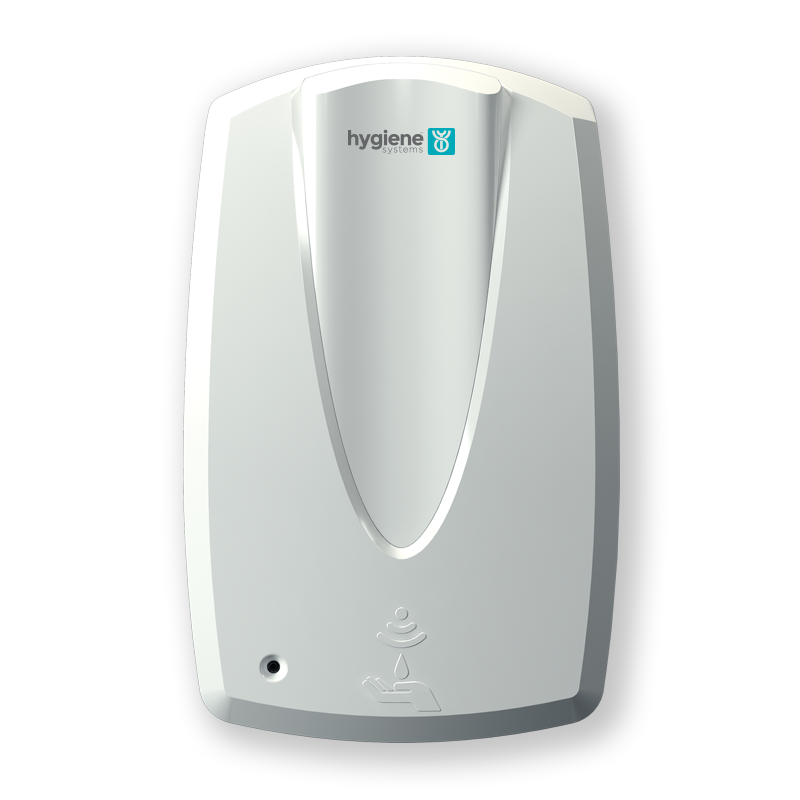 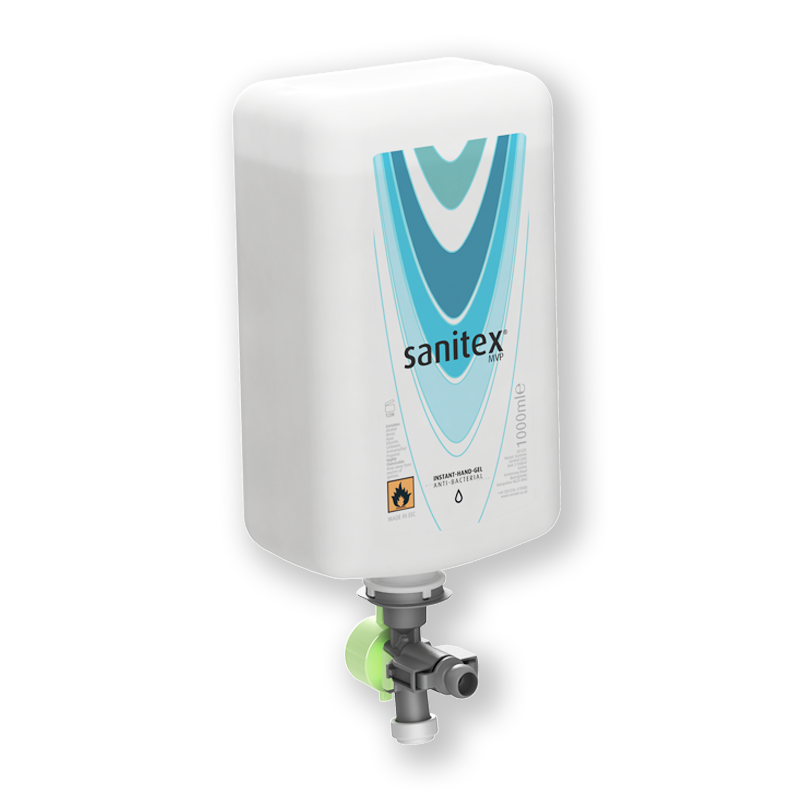 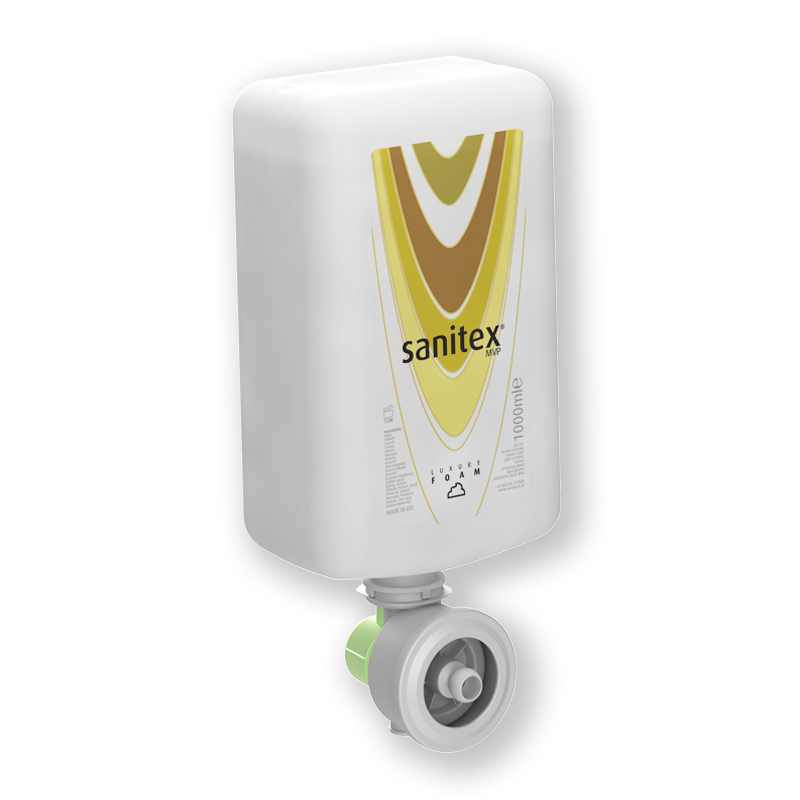 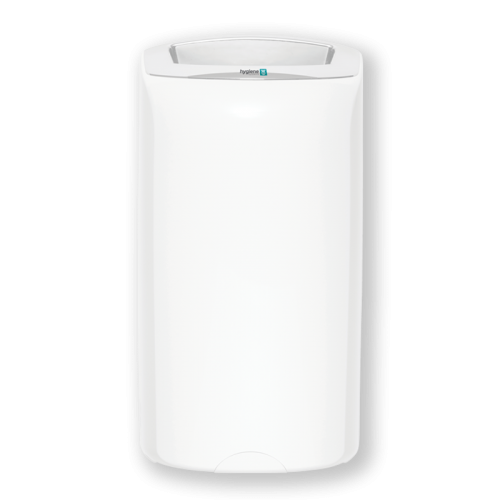 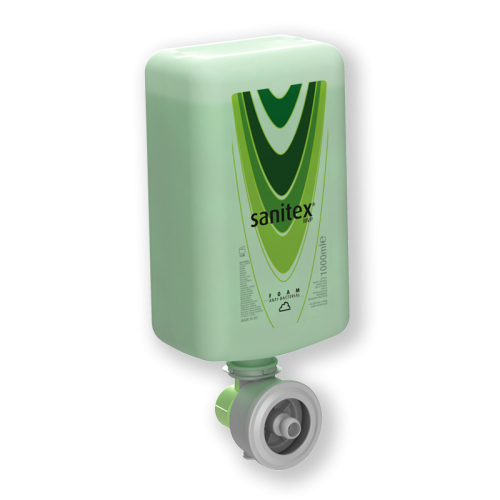 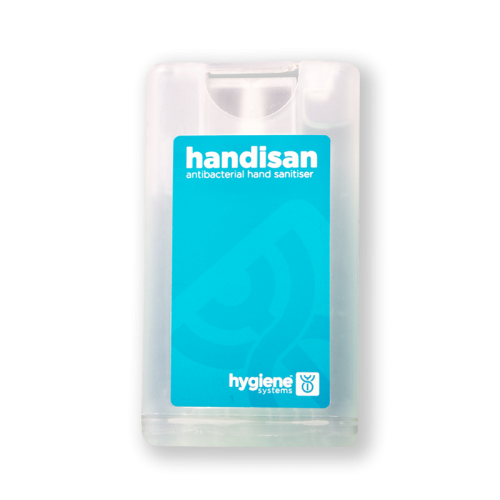 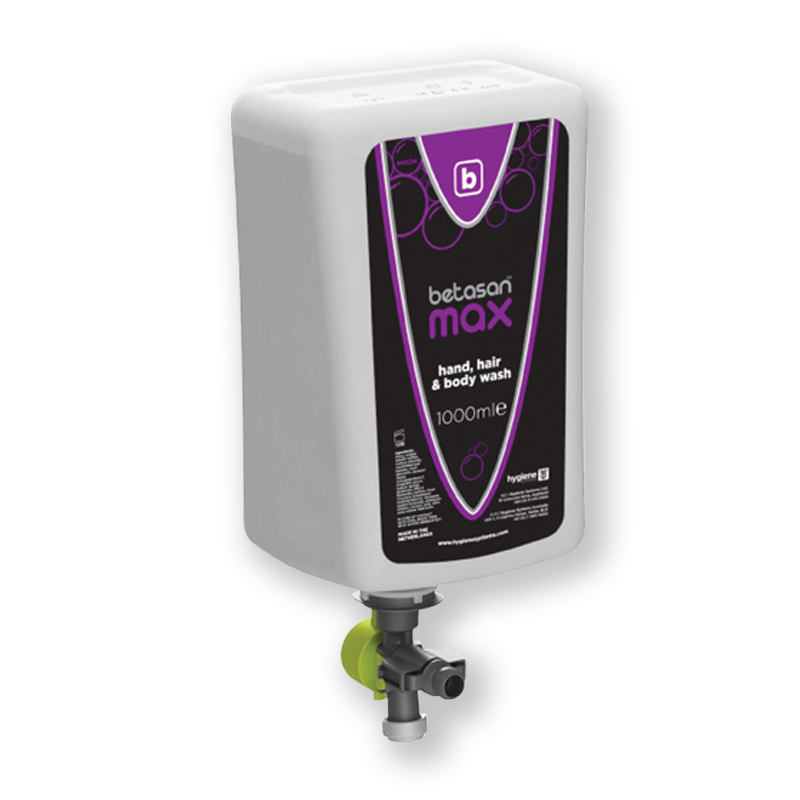 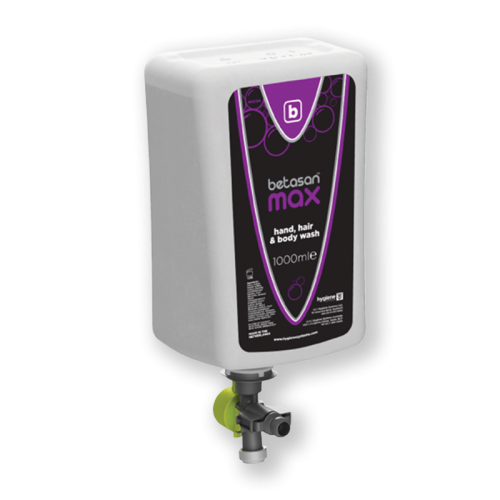 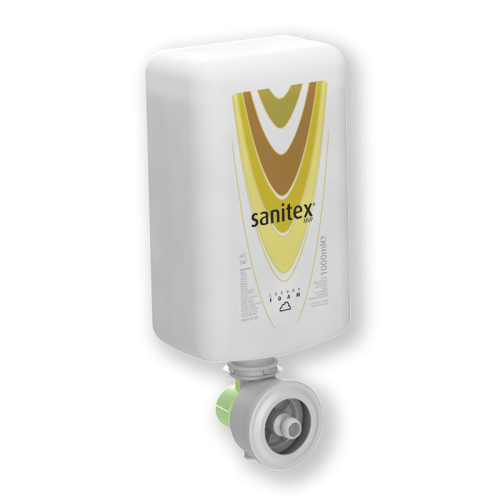 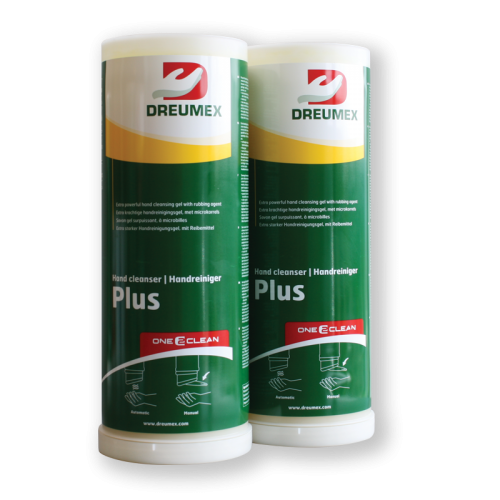 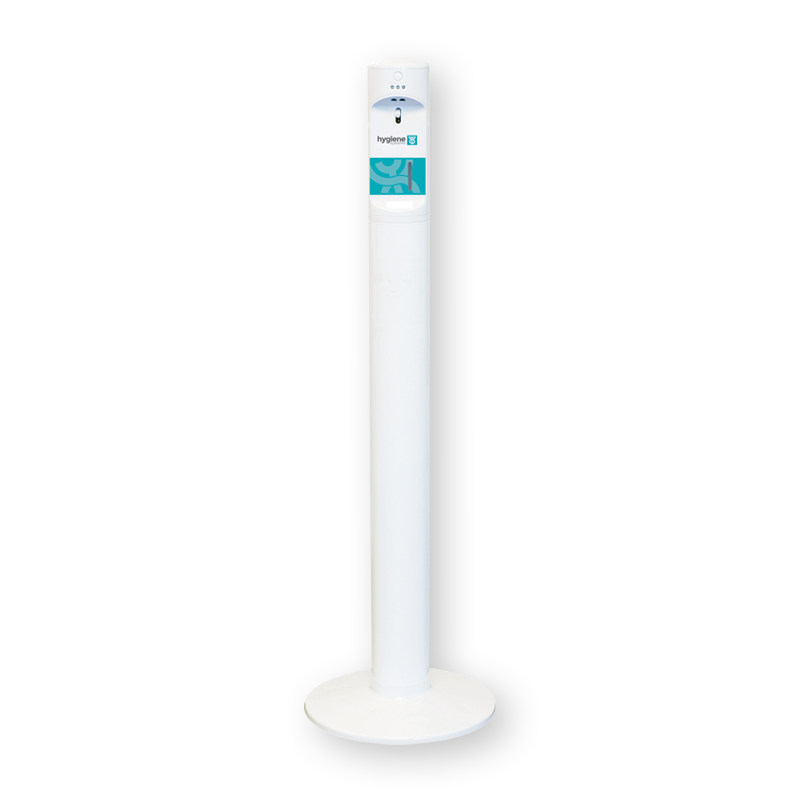 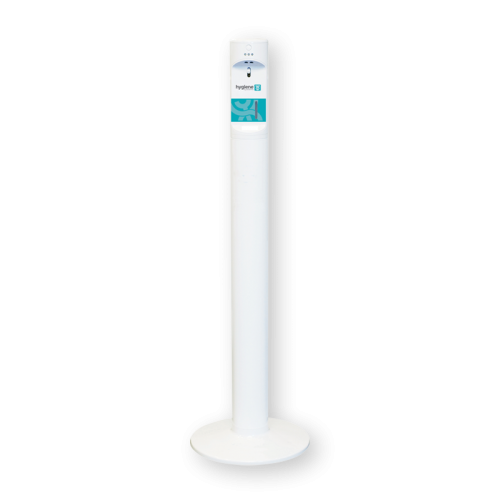 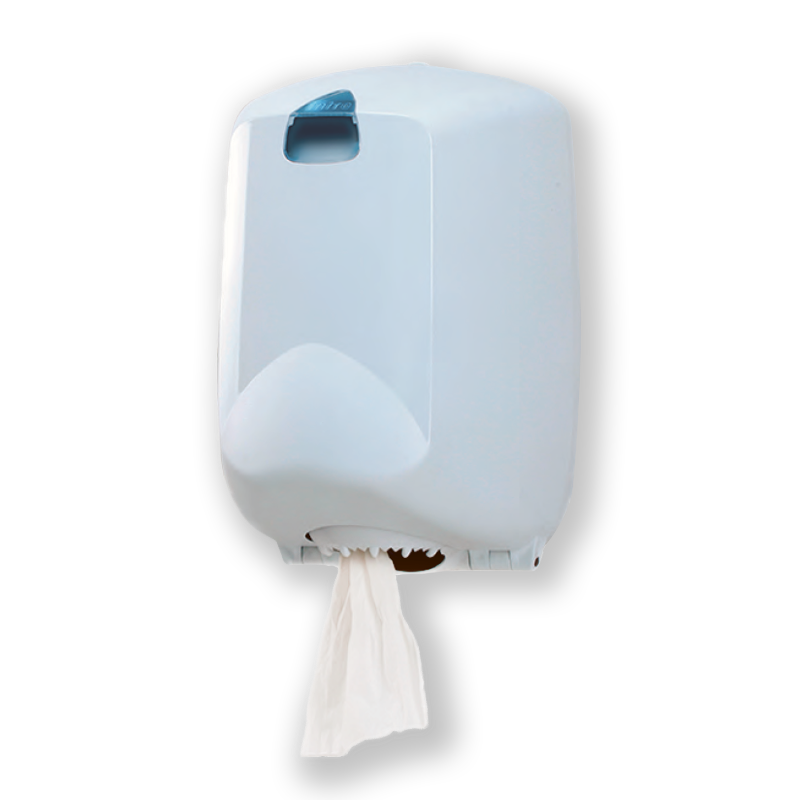 Our product and dispenser selection reflects our desire to provide the highest level of hand care in the most efficient and cost effective manner across all market sectors. 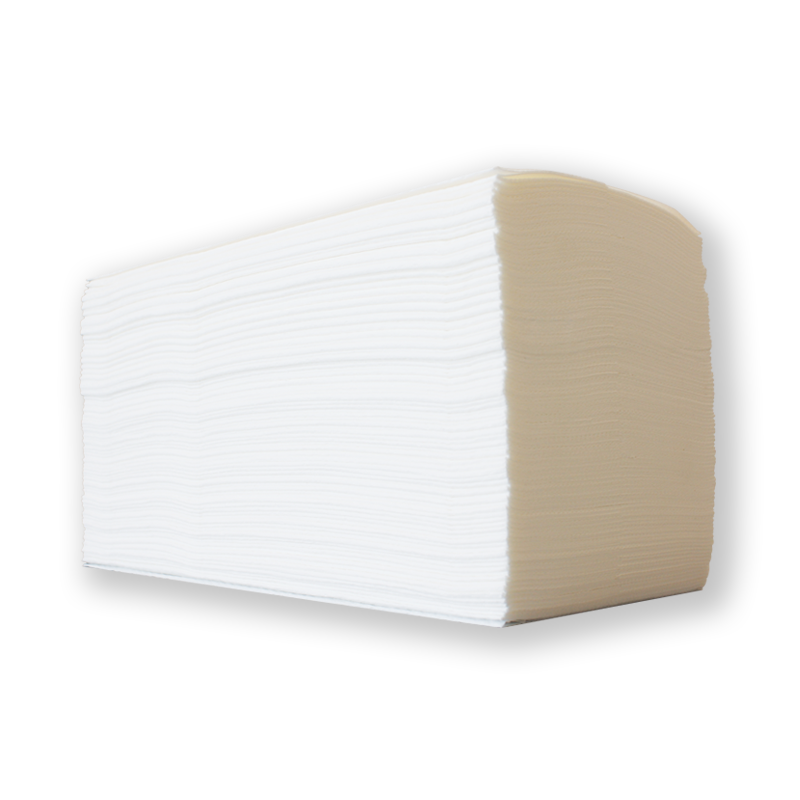 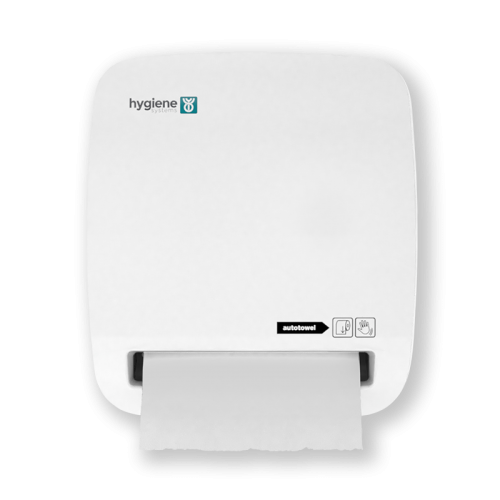 Health authorities worldwide promote the use of paper towels for the most effective method for drying hands. 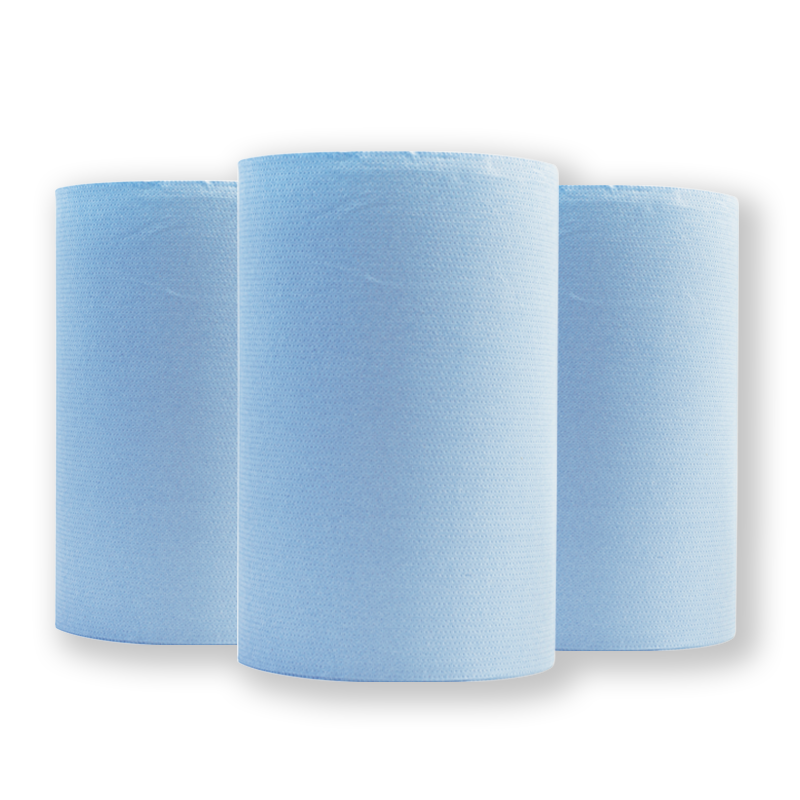 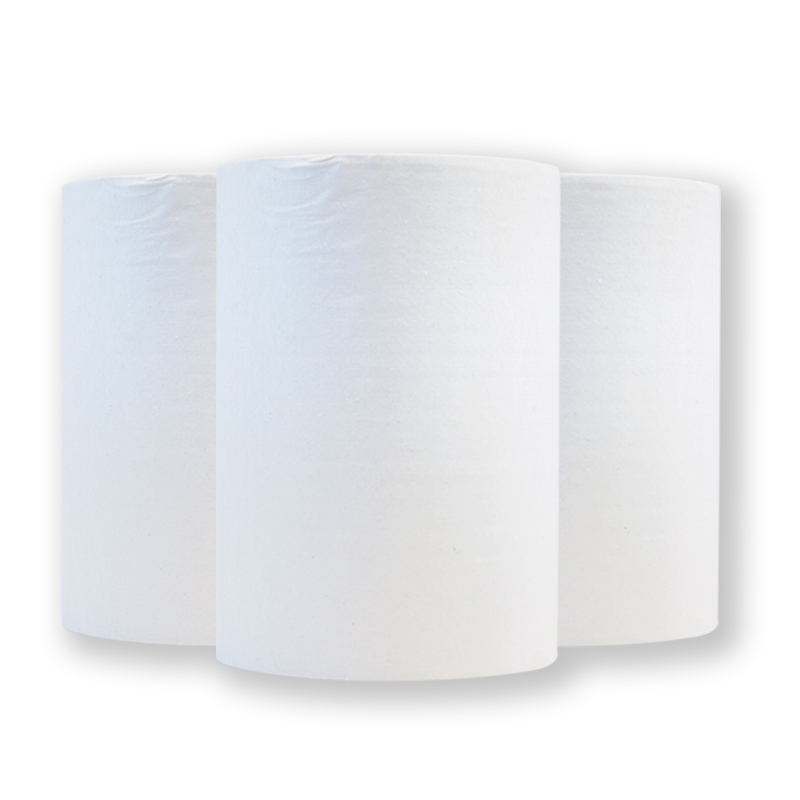 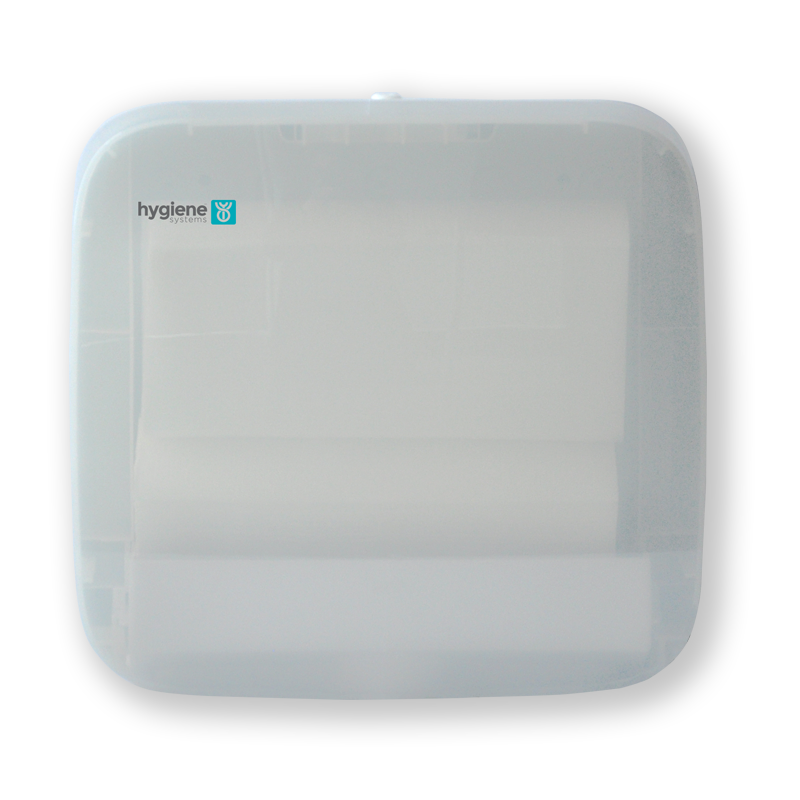 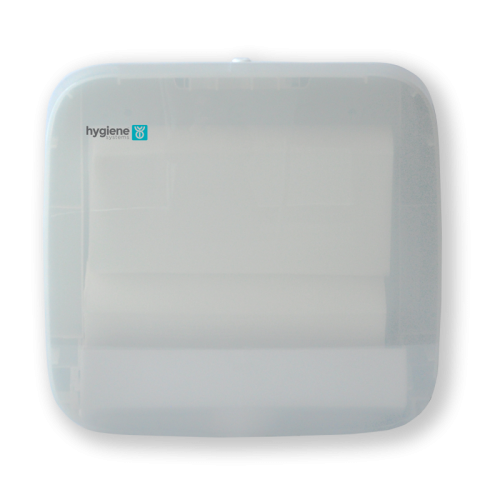 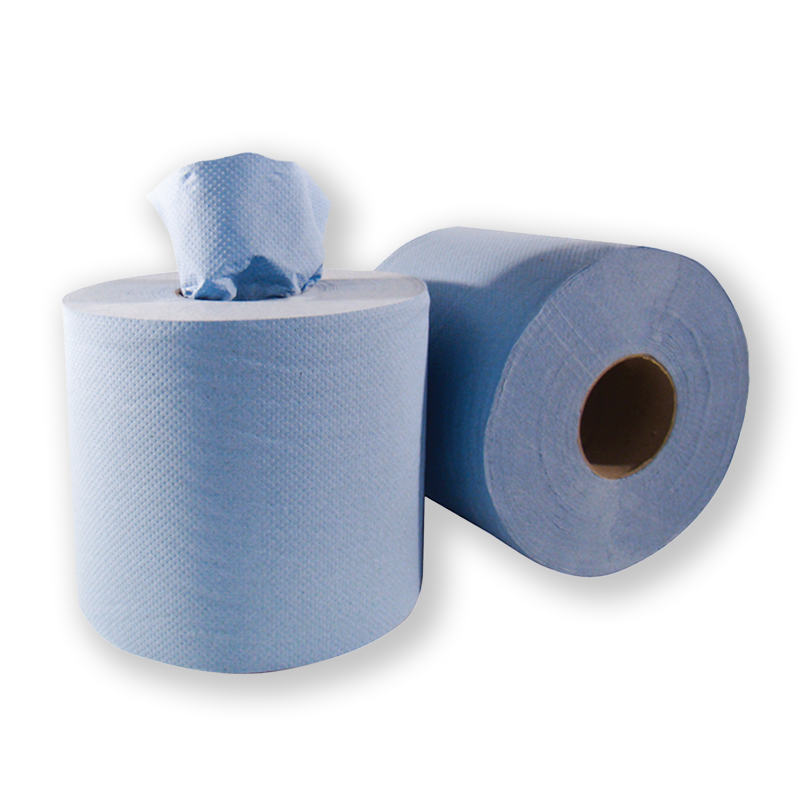 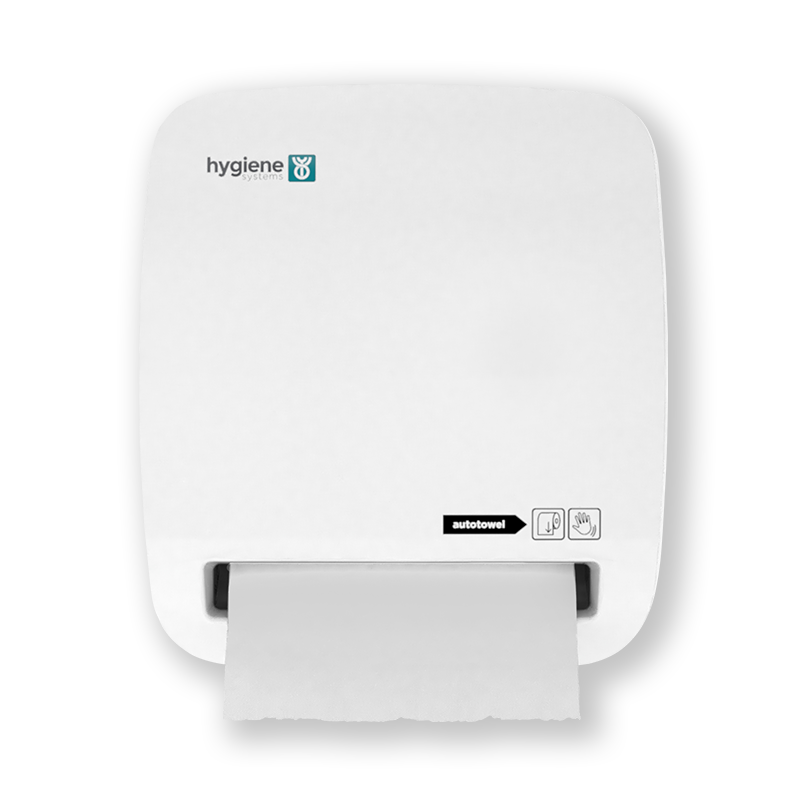 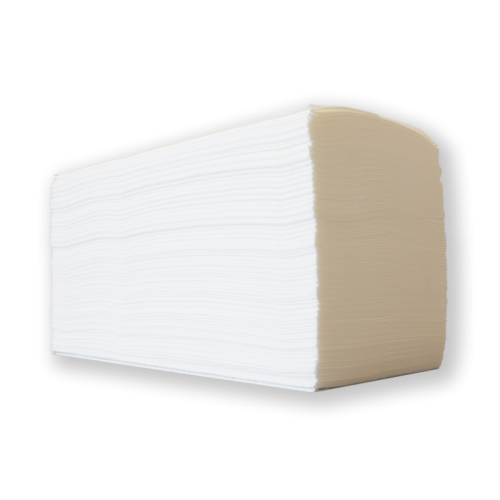 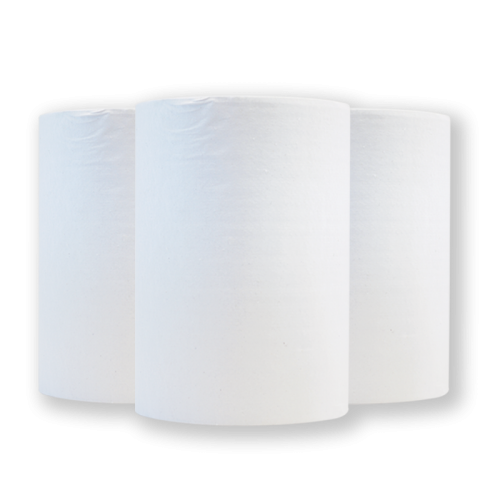 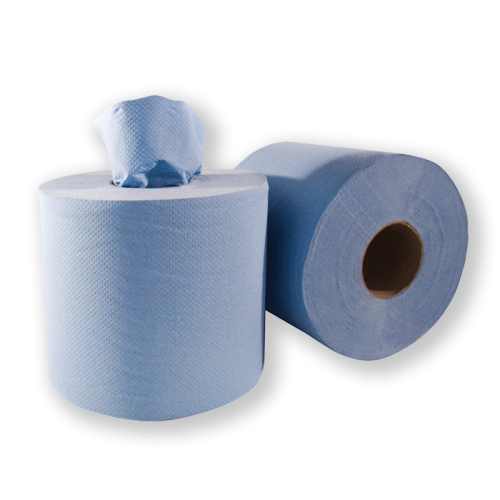 Our Autotowel is the most effective paper towel dispenser for drying hands. 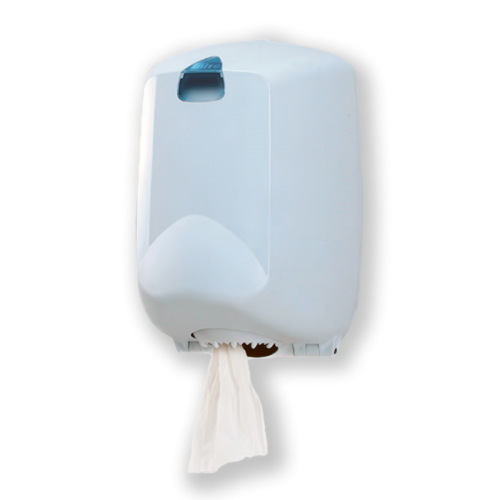 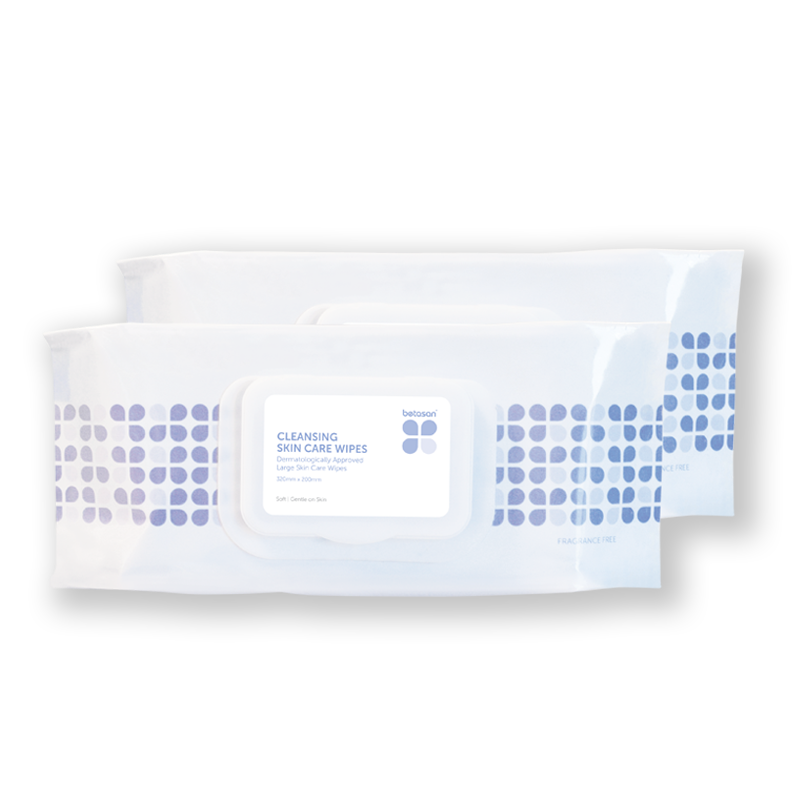 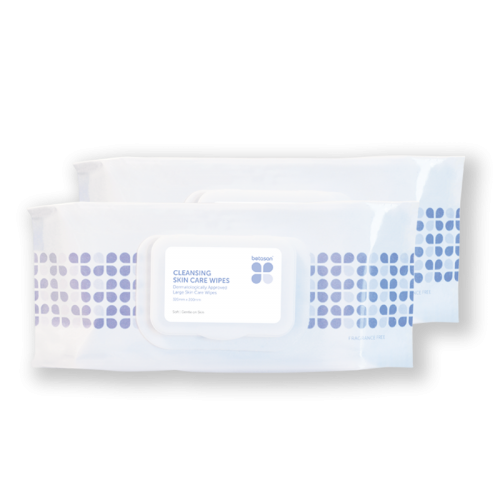 When you combine our Autotowel with our MVP soap system, you will control your costs, reduce waste and experience a professional hand care system.